Former Governor of Benue State, Dr. Gabriel Suswam, yesterday filed a suit at the state High Court to restrain his successor, Governor Samuel Ortom, from probing his administration. 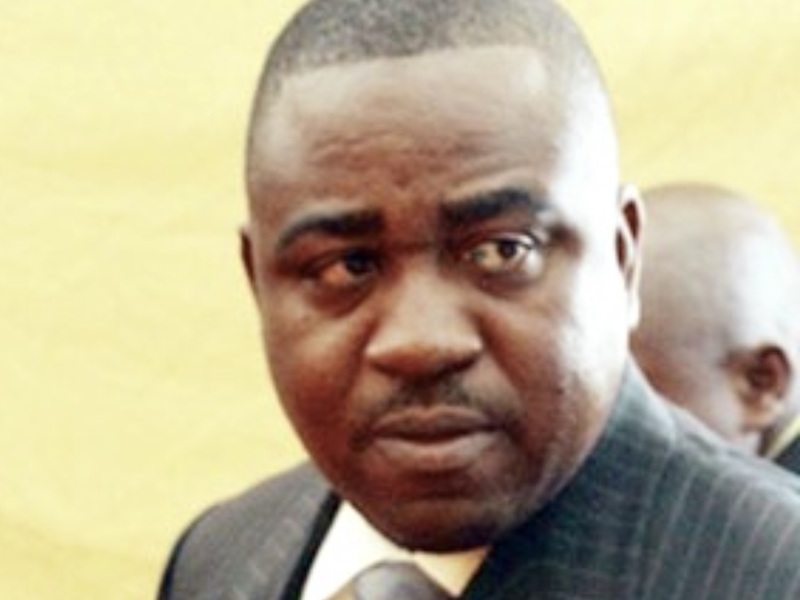 It was gathered that the counsel to the former governor, Mr. Dave Iorhemba, filed Suswam’s suit, which contained about 10 motions supported by affidavit. A top official at the High Court who confirmed the development said in confidence that the court actually received the suit and was immediately sent to the chief judge’s office for assignment to a judge.